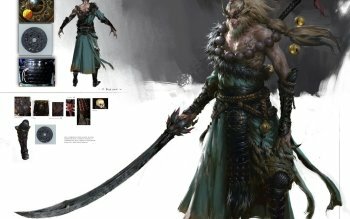 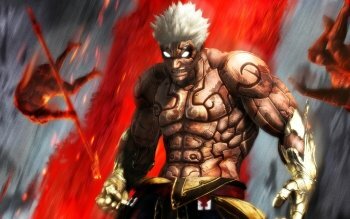 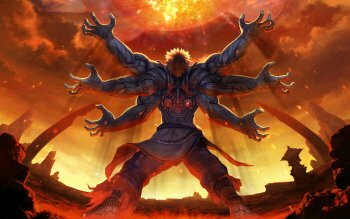 Asura's Wrath Info, Boxart, Banners, Fanart, Screenshots, Wallpapers, and More! 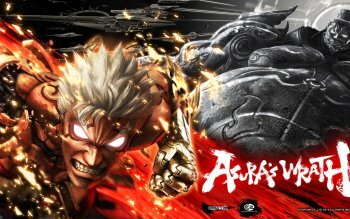 The game follows the titular character, the demigod Asura as he seeks revenge on the other pantheon of demigods who betrayed him. 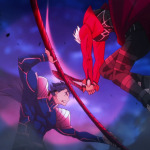 The story is presented in the style and format of an episodic series of cinematic shorts, including opening and closing credits, with the gameplay being integrated into the cinematic where players switch between third-person combat and interactive sequences with player input in the form of quick-time even button prompts. 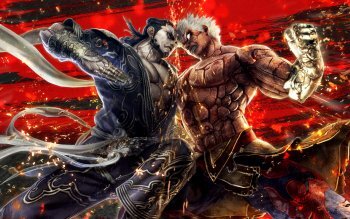 Because of its unique style, the game has been decribed in the media as an "interactive anime". 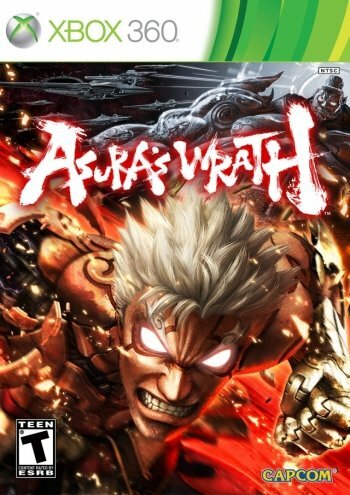 According to the game's producer Kazuhiro Tsuchiya, "Asura's Wrath takes elements from Hinduism and Buddhism and blends them with science fiction, with the main and supporting characters based on the ever combative and superiority-seeking beings of the same name that are part of the Hindu and Buddhist cosmology.